Yes, the whole trilogy. I might find The Two Towers to be the most tedious one, but it isn’t complete if you’re just reading Fellowship and Return of the King. This is the grand-daddy of fantasy — men, elves, dwarves, orcs, and hobbits, and the battle of good vs evil in an epic scale. 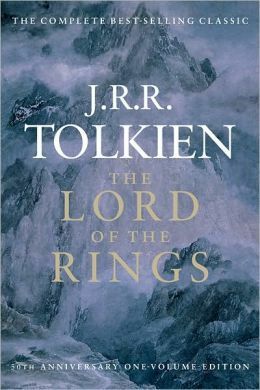 Tolkien is said to be the father of high fantasy, and I actually find a fantasy story mildly lacking if it does not have the depth of world-building that Tolkien has done with Middle Earth. 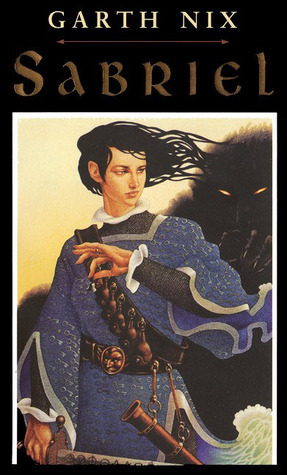 Sabriel is the first book in the Abhorsen trilogy by Garth Nix. I read the other two, but I didn’t quite like them as much as Sabriel. This is a YA book with a female main character who has to deal with her identity, with loss, with responsibility too big for someone as young as she. Her story and the world of Ancelstierre is complex and compelling, the secondary characters are charming, and the idea of death as a river with nine gates and a guardian of the border of life and death, making sure the dead stay dead, was so fresh to me when I first read it that I can never forget the wonder of discovering a new system of magic. We’re talking about the trilogy here — The Final Empire, The Well of Ascension, and The Hero of Ages. I read it almost seven years ago so I can’t remember much, other than in a time when the popular fantasy books involved vampires and werewolves (ugh), I was completely blown away by this new magical system, Allomancy. I’m re-reading The Final Empire now, and I’m hoping it won’t make me cringe over how much I professed to love it. Sanderson isn’t a great writer — his prose is so simple, it’s like reading a children’s book — but he thinks up of these magical worlds and systems so well that I’m a minor fan. I saw the Miyazaki movie first which was so endearing, that I had to read the book. It was just as charming! There was imagination aplenty, but also wit, and characters that were both lovable and maddening. 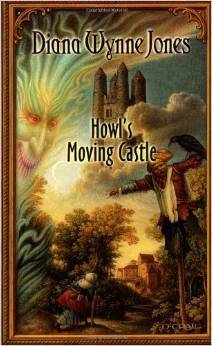 It’s a middle-grade book (and so are most — if not all — of Diana Wynne Jones’ books) but even an adult who is a proper lover of fantasy would find this an enjoyable read. I have also read The Dalemark Quartet which I love just as well. I tried to think of other books to include in this list, but even though it’s so predictable to have the Harry Potter books on here, what can I say? It was a big thing for me, growing up alongside Harry, sharing in his adventures and struggles, and then forming bonds with other people who are also fans. Rowling created a magical world that satisfied my desire for a complex and complete fantasy ‘verse, although I wish she’d just stop now because it was good the way it was. Most of these books have the reminisce factor going for them, and I’ve only re-read most of them once (working on Mistborn now, possible Howl sometime in the future). It’s hard when there’s still so much fantasy I have yet to “discover”! I’m determined to read Robin Hobb this year, starting with the Farseer Trilogy; Joe Abercrombie’s Shattered Sea Trilogy, and I dip into some YA fantasy as well — V.E. Schwab’s Shades of Magic Trilogy, Sabaa Tahir’s Ember in the Ashes series, and recently Susan Dennard’s The Witchlands series. Do you read fantasy? Love it/it’s okay/meh? Got any recommendations? I need to *finally* read LOTR. I keep putting it off because it’s long and I have a lot of review books to get through, but I do REALLY want to read it at some point. I love fantasy so much. I don’t think I could survive without the genre. 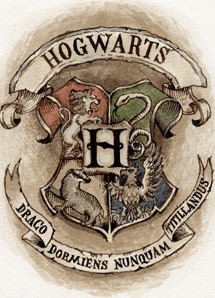 HP would definitely be on my own list. 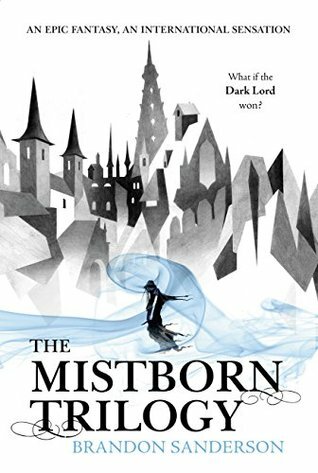 I’ve been meaning to read Mistborn forever. I have the first two books on my shelf, so it’s just a matter of when. Great list!